Have you had a baby in the last 3 months and would you like to meet other mums? Come along to our New Mums Group where you will receive advice and support from the SureStart Health Visitor. Have a cuppa and a chat with other mums and also be involved in workshops including Dental Health, Safety and Moving onto Solids. I found this group so supportive and informative – from activities to practical information. 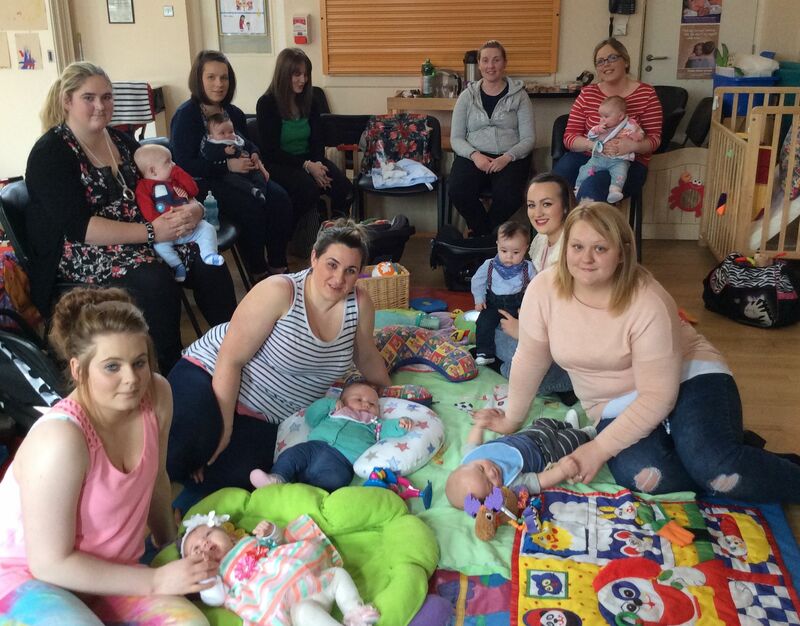 A facility for new mums which goes above and beyond any expectation I had of what a SureStart group could provide. It was just a complete life line; it turned everything around for me.